Junior Church meets on Sunday mornings during the 10.30am service (except when there is an all-age service, when we stay in church), providing a relaxed and fun environment for our children and young people to learn about the Good News through a variety of activities. For children under 3, there are crèche facilities available in the Side Chapel. Every month, our young people (school years 7-11) get together for wacky games, food and a God spot. Several stay on for our 'Oasis' contemporary worship. Join us between 4.45pm and 6.15pm on the first Sunday of every month (except August). Boys’ Brigade is an international organisation over 125 years old, and 2nd Fleet Company has been running at FMC since 1986. We meet every Wednesday evening in term time and aim to share the gospel and encourage the development of a personal Christian faith. 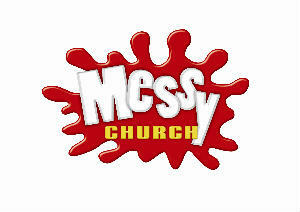 Messy Church is a time for families to enjoy being together, create together, eat together and celebrate God together. 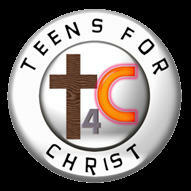 It's all age, it's fun and aims to give an opportunity to encounter Jesus and grow closer to him. We explore Bible themes through getting messy, and use stories, prayers, songs and games to celebrate together. Every Halloween, we host a Light Party, a fun alternative exploring what it means to shine as a light in the world. With free food, crafts and a bouncy castle, we guarantee fun for all the family! 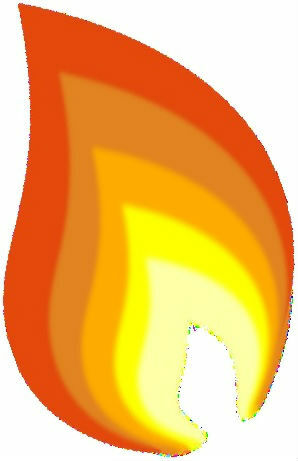 Click on the flame for the 2018 party!! Every summer, more than 60 children aged 5-11 come to FMC for games, craft, dramas, prayers and Bible stories as part of our children's holiday club.